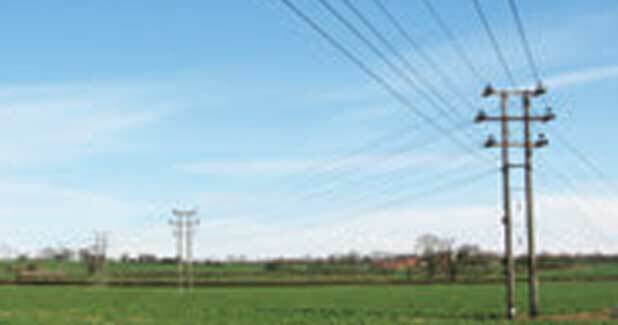 The Indian power sector is one of the most widespread in the world. Power is one of the most crucial components of infrastructure. It is vital for economic growth. Out of 18,452 un-electrified villages, 11,931 villages have been electrified as on January 30, 2017 under Deen Dayal Upadhyaya Gram Jyoti Yojana (DDUGJY). 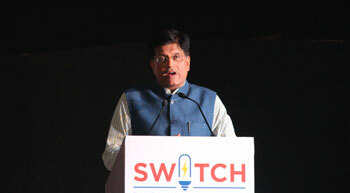 This was stated by Piyush Goyal, Minister of State (IC) for Power in a written reply to a question in Rajya Sabha. Starting May, nearly 25,000 women from below poverty line (BPL) households across five districts in eastern Uttar Pradesh (UP) will be able to replace their chulas-cooking stoves that use firewood or coal-with cooking gas cylinders. The Cabinet approved a Rs.8,000-crore scheme to provide cooking gas (LPG) connections free of cost to women members of below poverty line (BPL) families. The tiny state of Chattisgarh, rich in minerals, has more than 43 per cent of as forest area, where safety concerns prevent grid electrification. 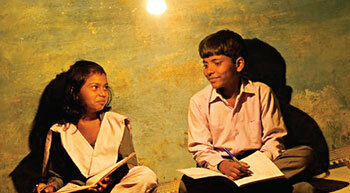 Touted as a power starved nation, India stands out on the world map for having the highest number of people living without power. A shame in itself, the subject is further muddled up in a tug-of-war between the state and Centre.